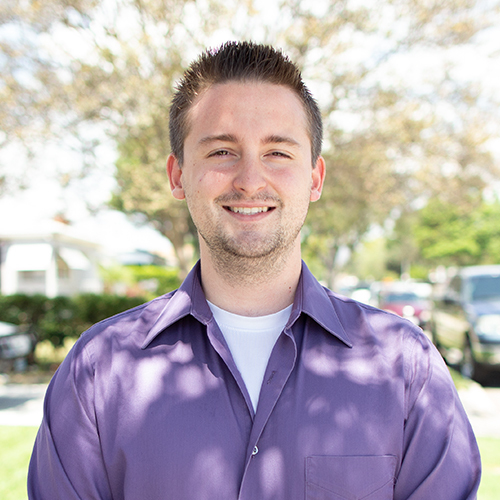 Born and raised in the San Fernando Valley, and with a degree in marketing from CSUN, Andrew is a Los Angeleno through and through. Since his arrival at Counterintuity in 2014, he has since managed dozens of community engagement efforts and website projects to stunning fruition. A dedicated member of any team that he works with, Andrew is a consummate professional and perpetual generator of positivity.